I really enjoy these shots and look forward to finding them in the dailies. Very creative. Love the set-up -- well done. 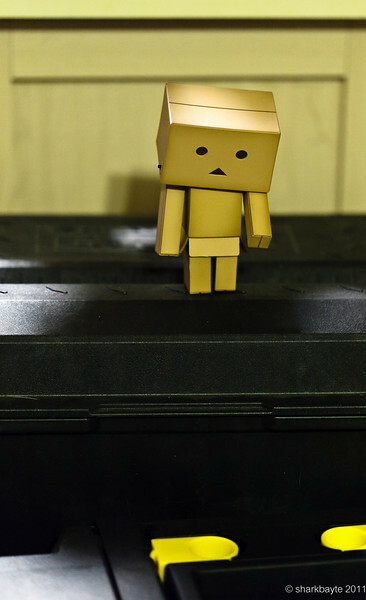 Do what I'd do, Danboard. Get down on your belly and creep out there. Jump Danboard jump!!! Great shot !!!!!!!!!!! I love your photos!